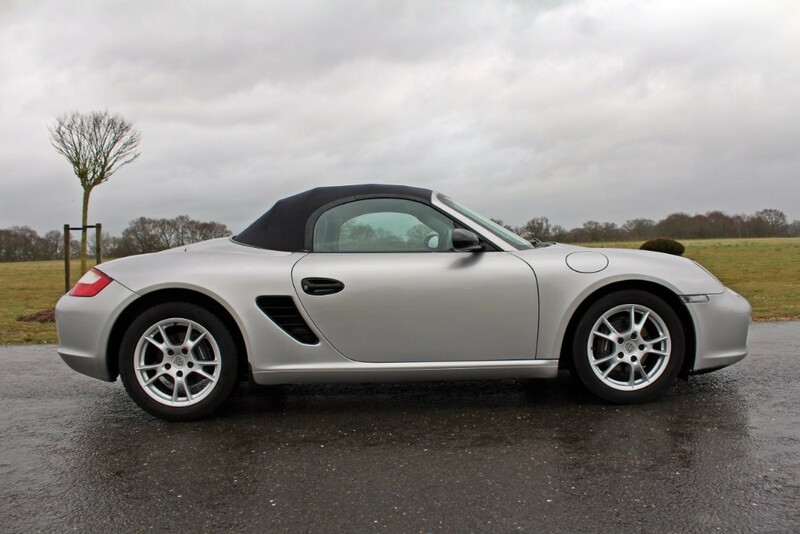 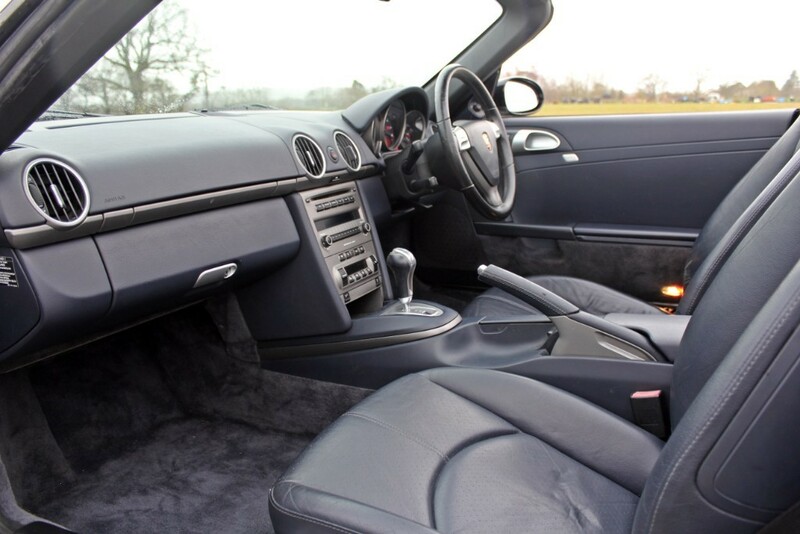 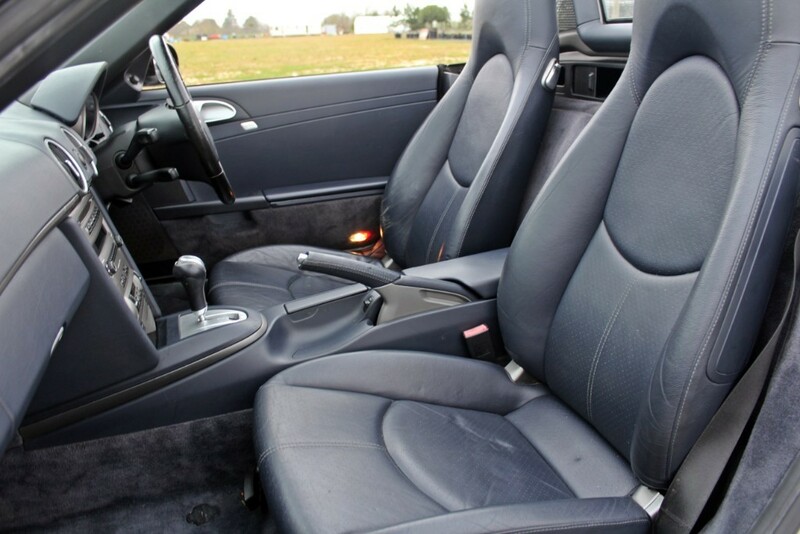 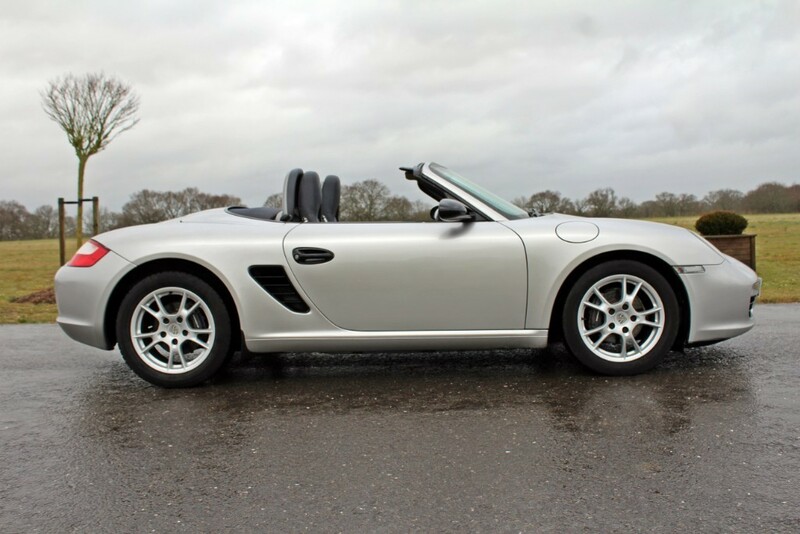 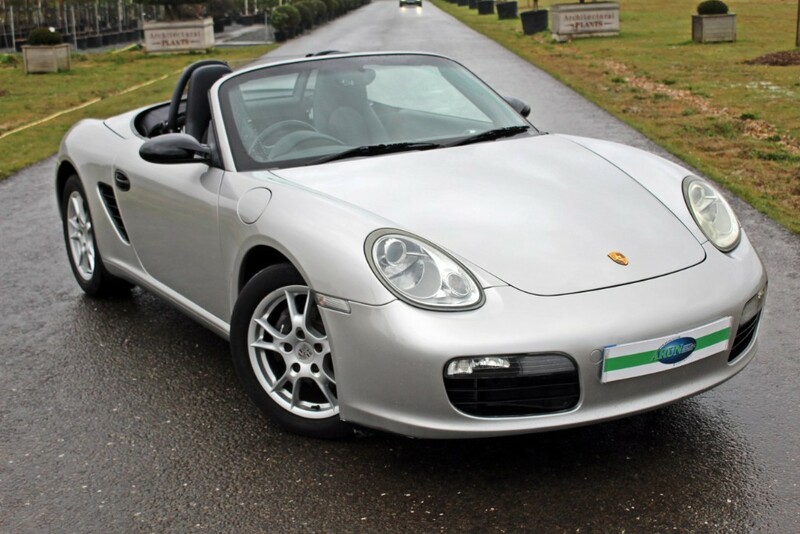 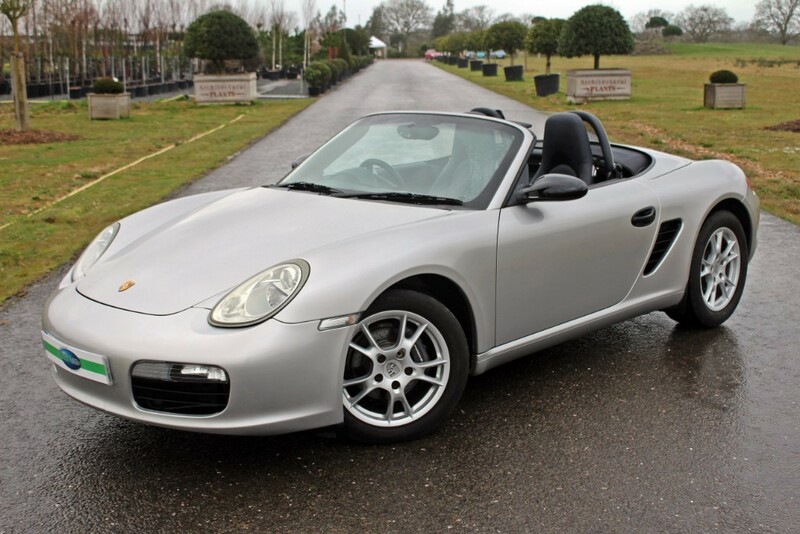 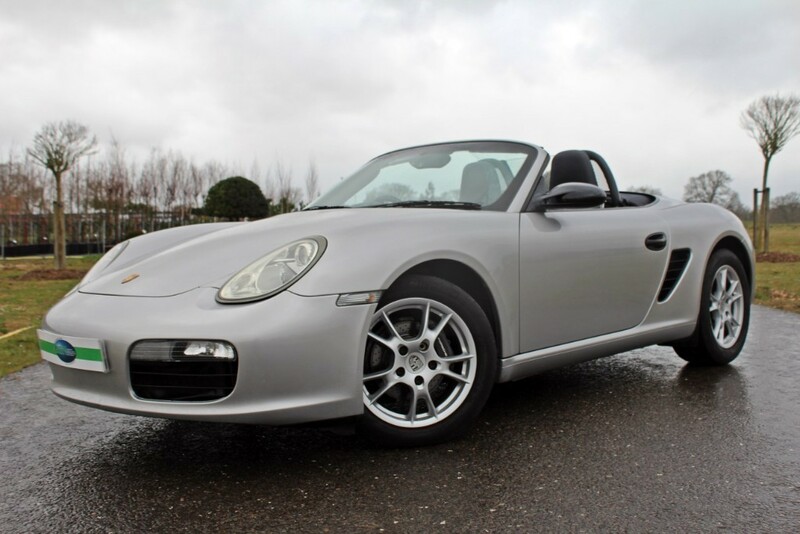 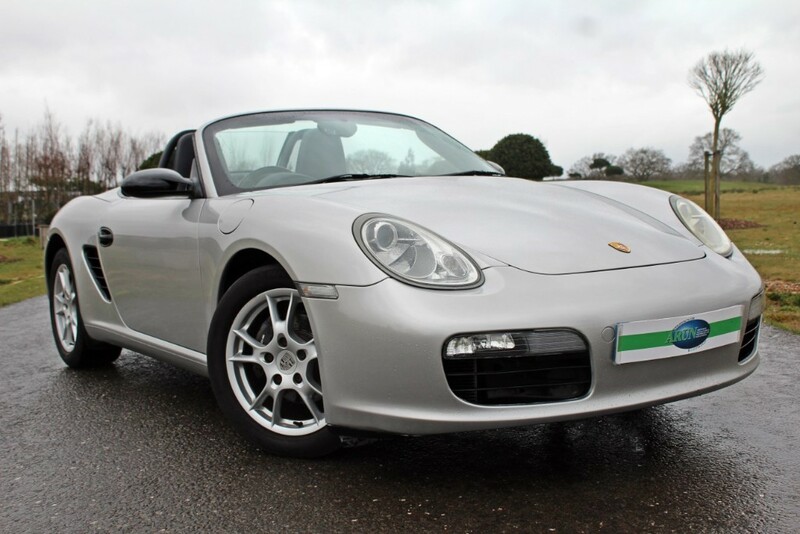 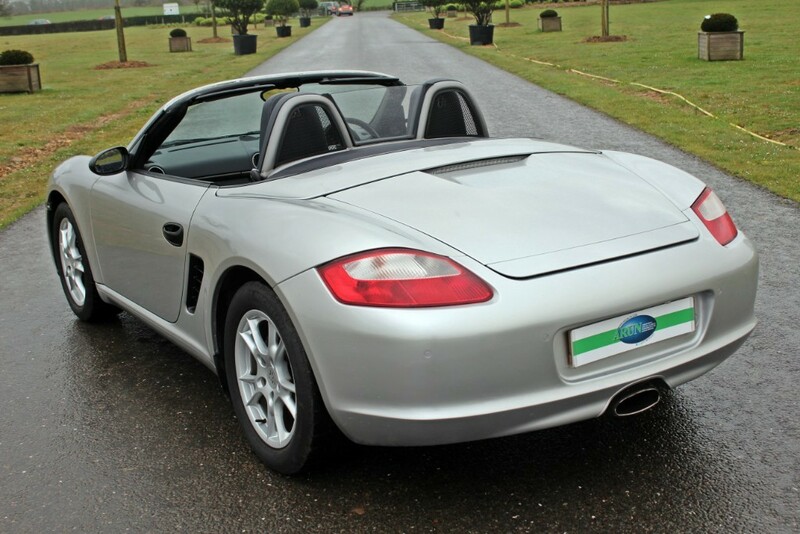 The Porsche Boxster is a mid-engined two-seater roadster. 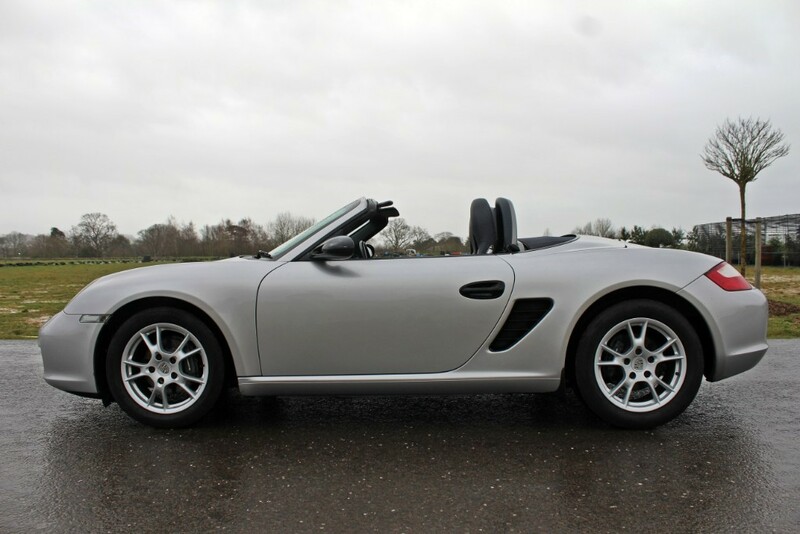 It was Porsche's first road vehicle to be originally designed as a roadster since the 550 Spyder. 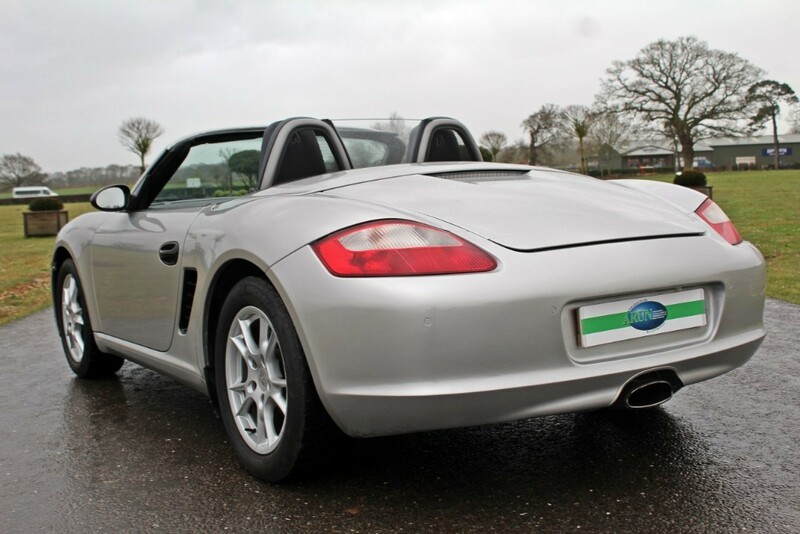 The first-generation Boxster (the 986) was introduced in late 1996; it was powered by a 2.5-litre flat six-cylinder engine. 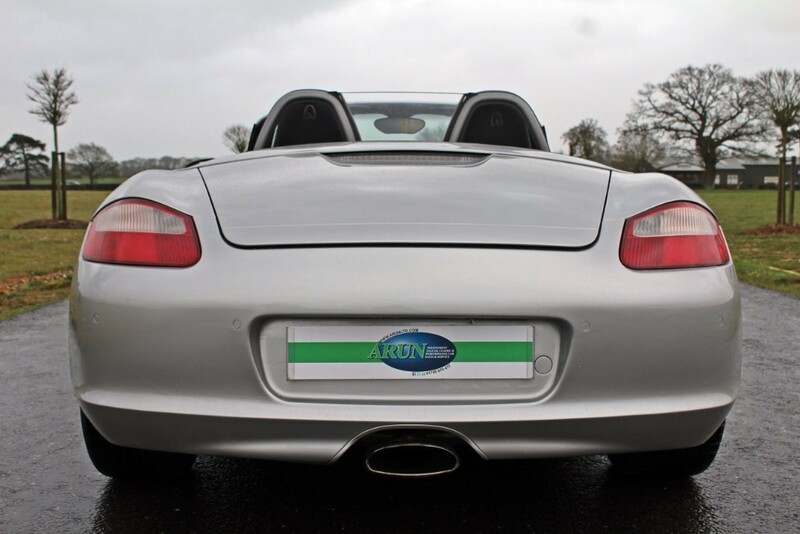 In 2005, Porsche debuted the second generation of Boxster, the type 987, with a more powerful engine and styling inspired by the Carrera GT. 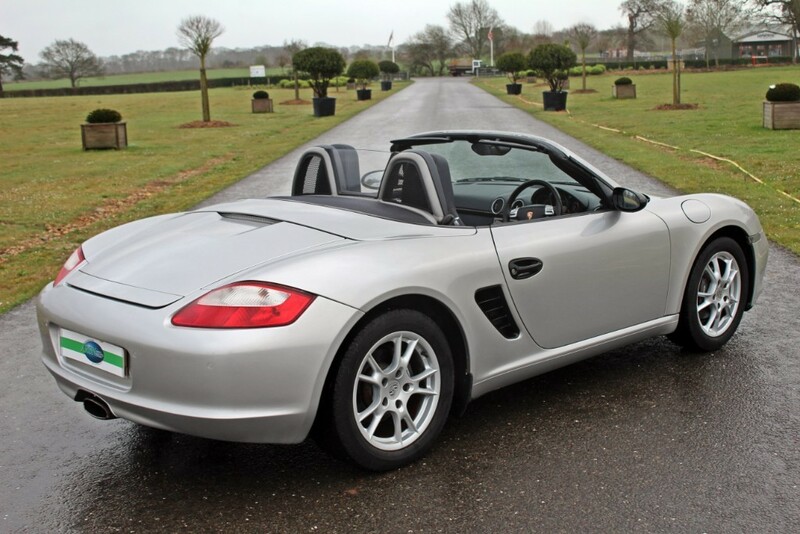 The second generation of the Boxster debuted at the 2004 Paris Motor Show with the new 911 (997) and became available in 2005. 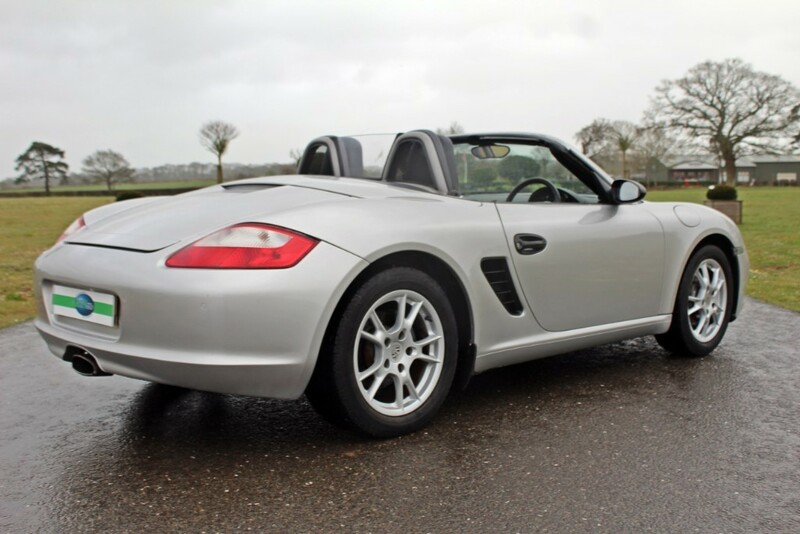 Revised styling included modified headlights, larger side intake vents and enlarged wheel arches to allow wheels up to 19 inches in diameter. 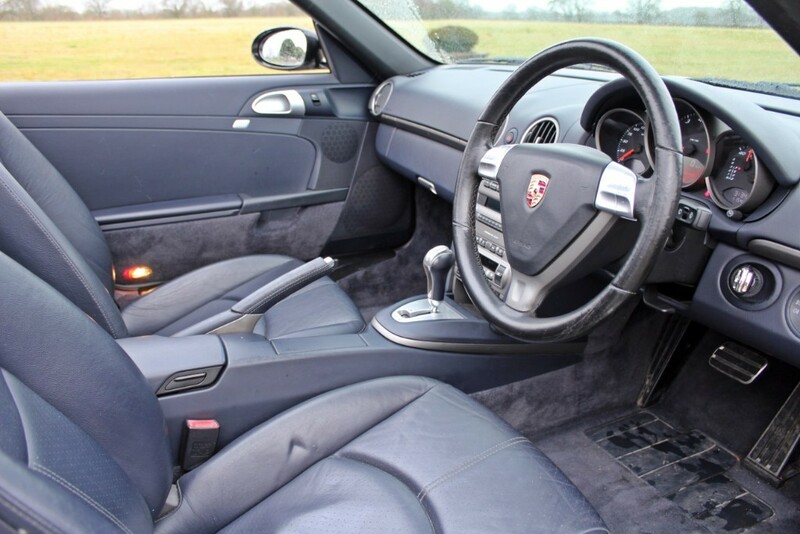 Interior revisions included a more prominent circular theme for the instrument cluster and cooling vents. 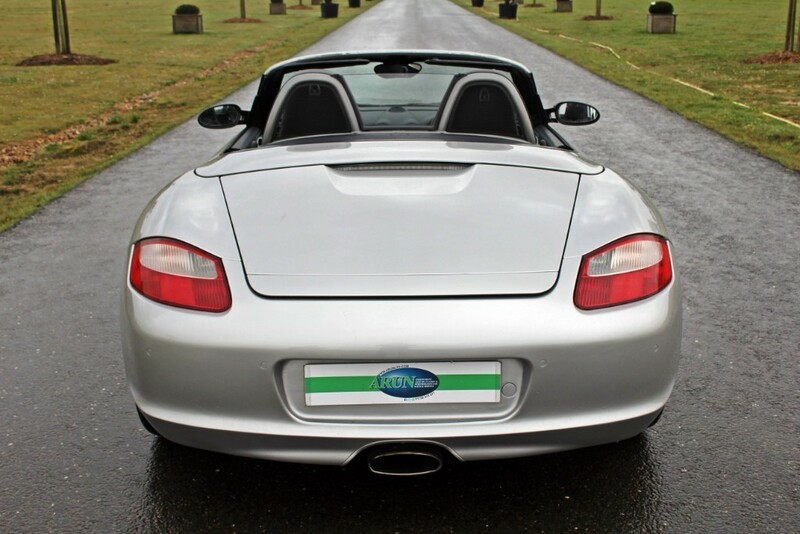 This car was registered on 9th March 2006 (and therefore sits in the lower tax band of £325 instead of £555) and is a low mileage example with just 43,500 miles showing on the odometer. 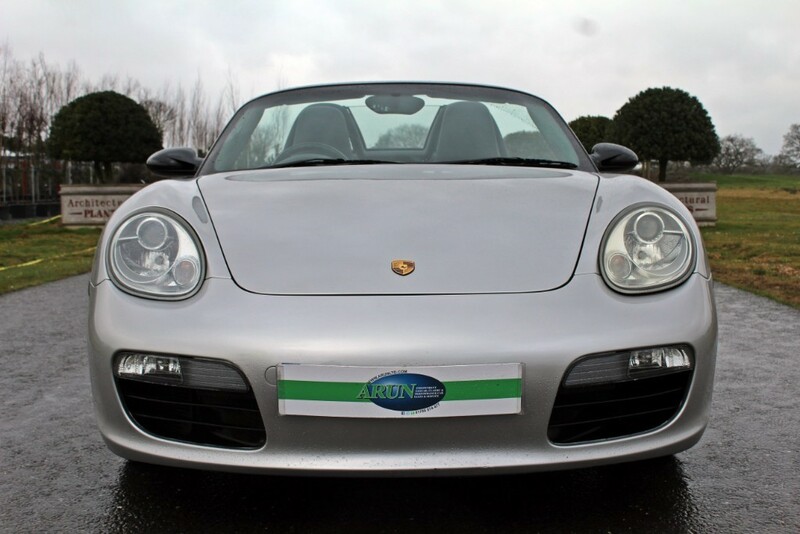 Looking very smart in Silver with Dark Blue leather, this car will be freshly serviced and MOTd prior to collection. 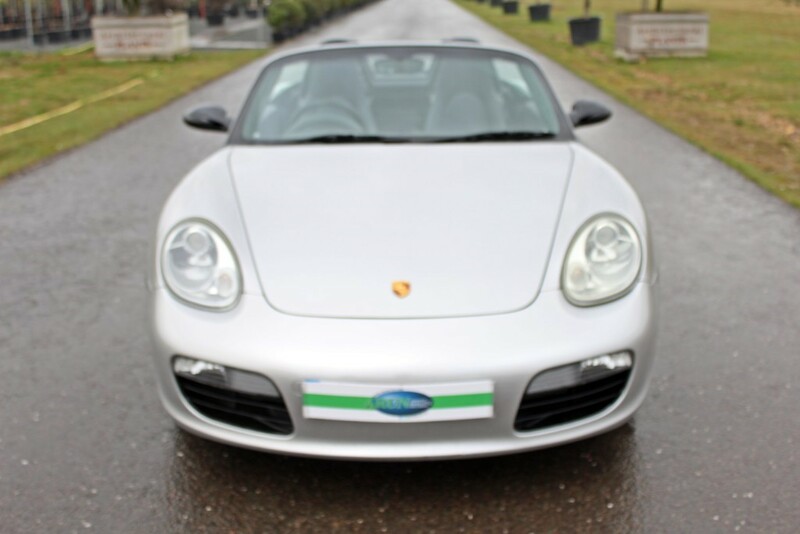 A lot of open air fun for the Summer ahead!